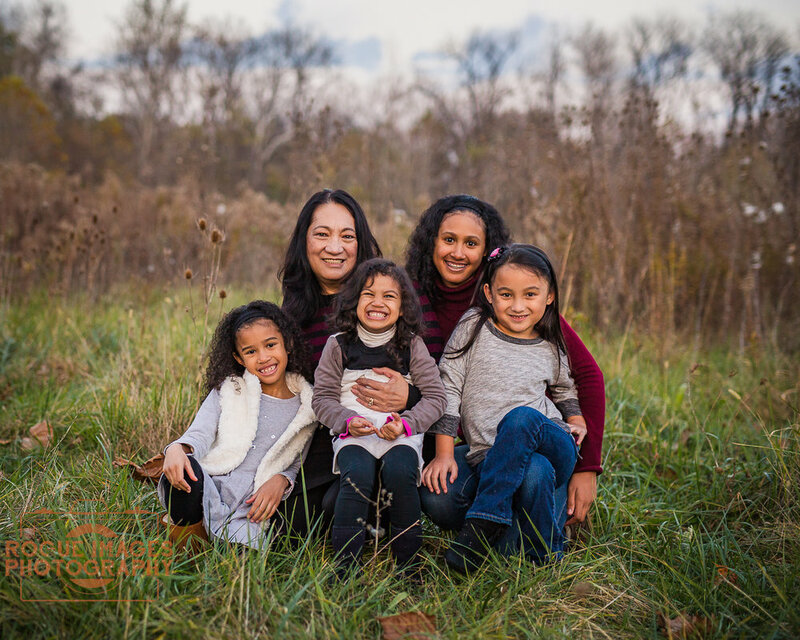 Click any of the images below to see more from these family sessions! "Simply Amazing!! We were so lucky to have Cody shoot our family photos. He did a great job making the process fun for the whole family. And keeping three young children entertained is not an easy feat while doing pictures! :) Cody definitely exceeded our expectations!! The photos were absolutely amazing and we have received tons of great compliments on them. On top of that, we got to see our photos quickly! Cody gave us our proofs the next day!! Thank you Cody for doing such an amazing job capturing our family in a fun and beautiful place! Cody's work is amazing. You will be so happy you chose him! I know we will use him again!! :)"
Ready to learn more about our family photo process? Contact us now.